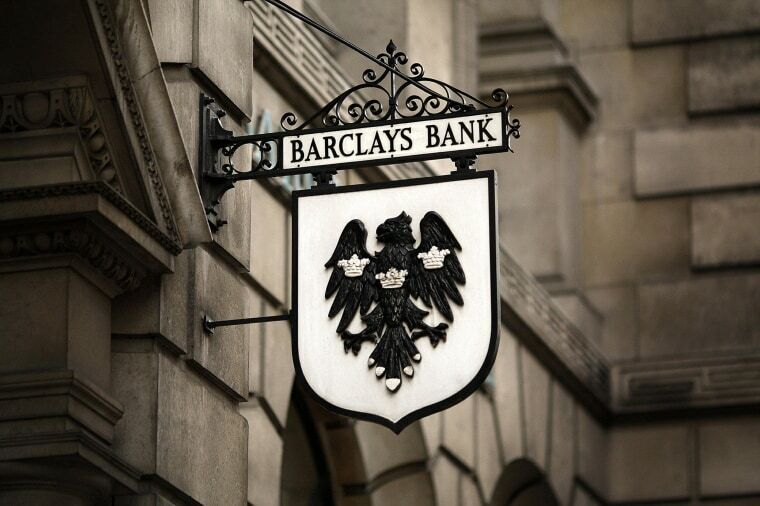 Britain's Barclays Bank reined in its ambitions to be a Wall Street powerhouse on Thursday and signaled a return to its retail roots with a plan to hive off much of its investment bank and axe one-in-four jobs at the division. Chief Executive Antony Jenkins will cut 19,000 jobs in the next three years, 7,000 of them at the investment bank, and park 400 billion pounds, or about $678 billion, of assets in a new "bad bank". A slide in trading revenue due to investor uncertainty and tough post-crisis regulation combined with a string of senior staff departures and a dispute with shareholders over bonuses forced Jenkins to take a knife to the investment bank, built up under predecessor Bob Diamond and once the firm's profit engine. Jenkins said the recent halt in the trading boom was not just a cyclical ebb but was partly permanent, as regulators have tightened the screws on large banks in the past 12 months, making some trading activities too costly to pursue. Barclays will park some 90 billion euros ($125 billion) worth of risk-weighted assets from the investment bank in the bad bank, including some commodities and emerging markets products and some of its derivatives book. The move echoes Switzerland's UBS, which in 2012 decided to exit the riskiest fixed-income trading areas and set up a non-core division to house around 90 billion Swiss francs ($103 billion) of mainly investment banking risk-weighted assets. Since the creation of its in-house bad bank, UBS's shares have risen nearly 40 percent. Barclays' investment bank will be left with 120 billion euros ($167 billion) of risk-weighted assets and, while significantly smaller than U.S. players such as JP Morgan , will still be the largest investment bank in Europe with more assets than the "core" businesses of Deutsche Bank and Credit Suisse after they also streamlined their operations.